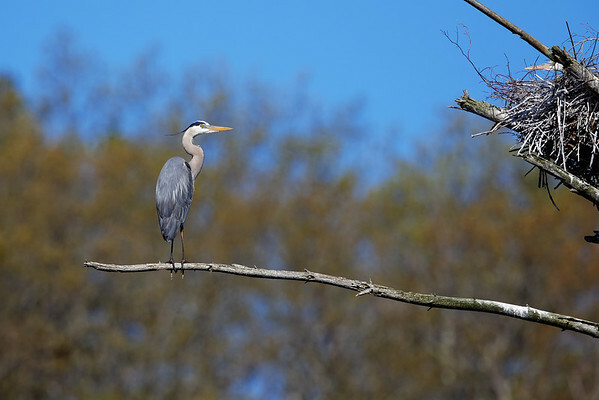 Thanks to the good folks at Canon Professional Services and their fantastic equipment loan program, I was able to borrow one of the new 500mm f4L lenses to shoot the Great Blue Heron nesting here in Sturbridge. All the photos were shot with a 5D3 and the 500mm in combination with the 1.4x or 2x extenders. Raw files were processed in DXO, NIK and a little massage with Photoshop.